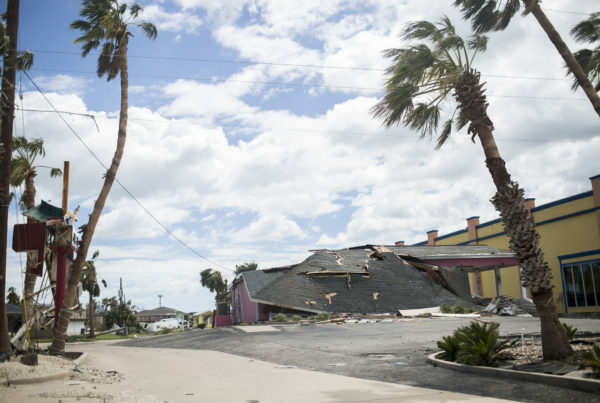 Harvey Damaged 100 Percent Of Port Aransas Businesses. But The Island Town Is Working Its Way Back. 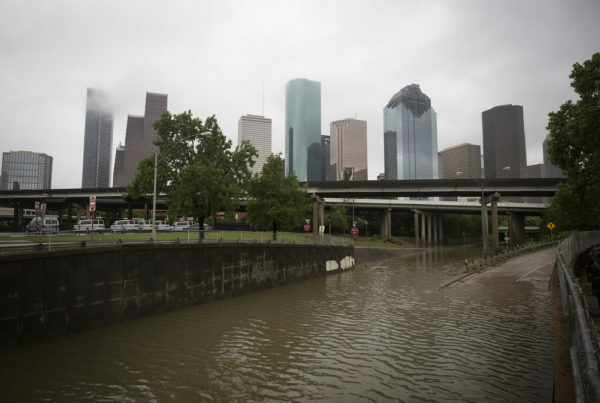 After Harvey, Sandy And Katrina: How Long Should It Take To Get Relief? Hurricane Harvey Was Just The Beginning. 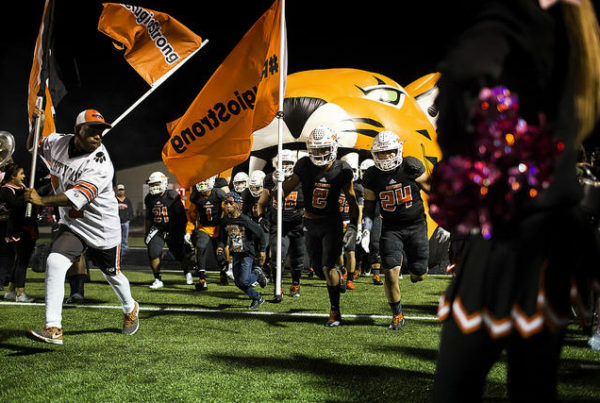 So Refugio Went Looking For Solace In Football. Harvey Means More Jobs. But Does It Mean More Exploitation Too?